Easter is just a hop, skip and jump away! 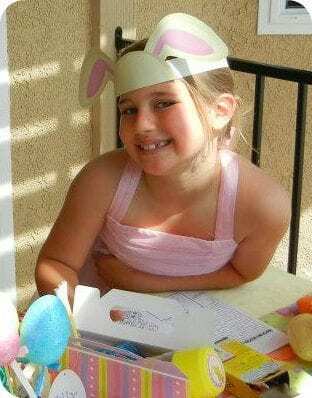 Add a little more fun to your Easter festivities with these DIY Bunny Ears! 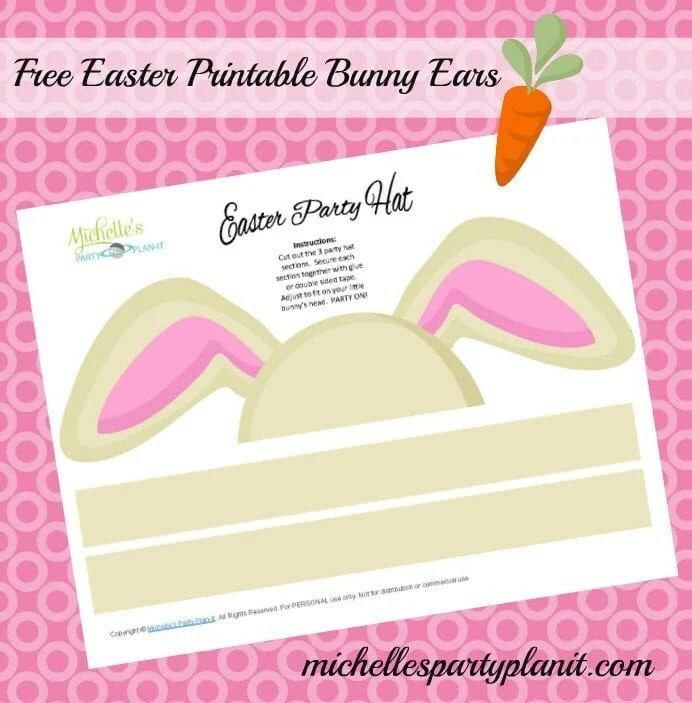 They are perfect for an easy classroom craft or for the kids to wear during the Easter Egg Hunt. Every bunny needs a cute set of ears for Easter. Print as many as you want for the kiddos! Thanks for visiting and I hope you and your little bunnies enjoy!